For astronomers taking the next steps in visual observing and astrophotography it’s a high precision, easy to use Goto tracking mount. More seasoned users will appreciate extra load carrying capacity for visual use and ability to convert into a DSLR mount. 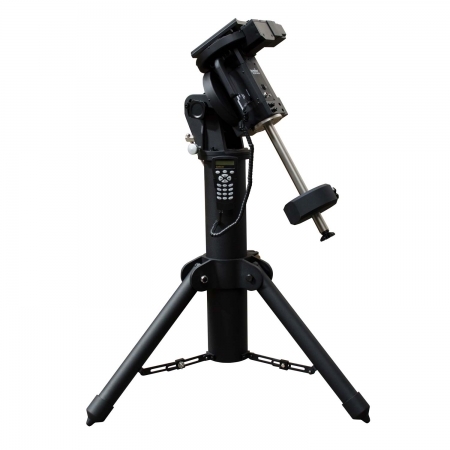 A development of the mid-range EQ3 mount popular in various forms with thousands of astronomers around the world for decades, the EQM-35 has considerable enhancements aimed at more precise guiding and better stability. An updated RA worm drive for improved tracking with 180 teeth compared for 130 on previous versions. The Dec drive is also a worm drive for smoother slewing. Uprated bearings throughout and general stability enhancements were key to the new mount. PE (periodic error) correction has also been improved. A die cast ZL102T0 aluminum body has meant an increase in weight of just 0.5kg compared to the current EQ3 mount despite the increased stability and rigidity. With a removable Dec assembly, the EQM-35 quickly converts into a heavy duty tracking mount for wide field or long exposure DSLR photography. In this lightened configuration you can even pack the EQM-35 into your hand luggage when travelling. 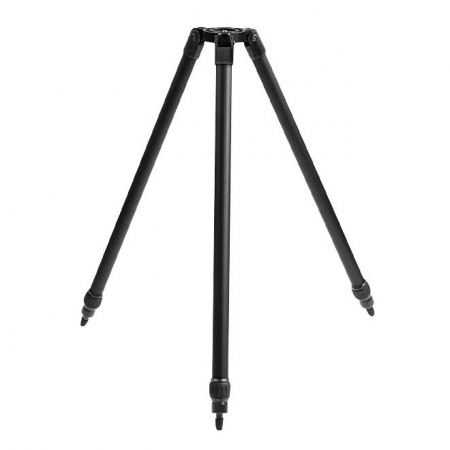 The EQM-35 is compatible with the complete range of Sky-Watcher DSLR mounting brackets and accessories. 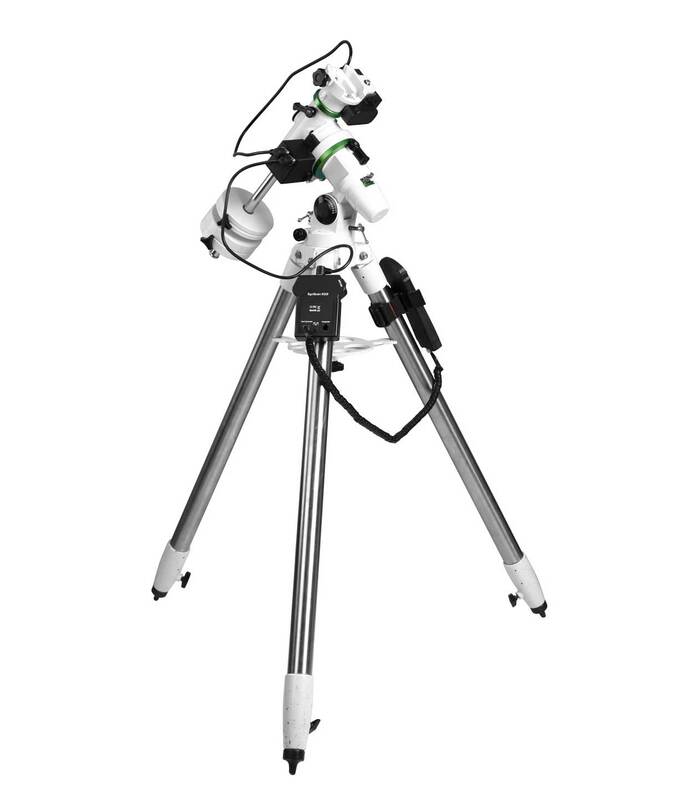 The SynScan Go-To system allows full control in both axes with high precision pointing, allowing you to quickly and accurately locate objects across the night sky. The Go-To system can automatically slew the telescope on command toward planets, stars, nebulae, galaxies, clusters and much more. The SynScan has 42,900 memorised celestial objects for an amazing journey in the night sky. The Deep Sky Tour function suggests a list of the most interesting deep sky objects currently visible, so even the novice astronomer can easily observe faint objects at the touch of a button. Point Accuracy up to 5 arc. min. For amateur astronomers seeking superior equatorial control and the ease of a high-precision computerised Go-To telescope mounting system for imaging or visual applications, the family of SynScan TM Pro Series mountings are the answer. All SynScan TM Pro Series models are premium-grade observing platforms which have been thoughtfully designed for ease of operation. With the user-friendly push-button hand control, locating and viewing the treasures of the night sky becomes a walk in the park. The SynScan TM hand control allows you to point the telescope at a specific object or tour the skies at the touch of a button. The user friendly menu system allows automatic slewing to over 42,900 objects. Even an inexperienced astronomer can master its variety of features in a few observation sessions. 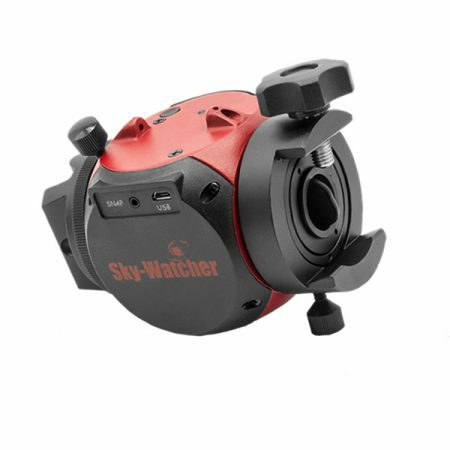 Give your Sky-Watcher GOTO mount WiFi capability with the plug-in Wi-Fi Adapter. Connect the mount to the SynScan App using the adapter and control your telescope wirelessley with your mobile device. The MINI AZ-GT Mount has built-in Wi-Fi capability so just connect the mount and control your telescope wirelessley with your mobile device. Download the app from Google Play or Apple App Store. Features include ongoing firmware updated from the internet. Pointing accuracy enhancement (PAE), and capacity to store star alignment data. Accepts GPS Mouse for convenient entry of time, date and location. Including planets, named stars, double-stars, variable stars & user defined objects. 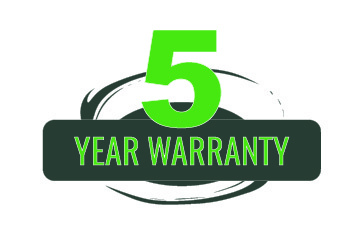 All Sky-Watcher products have a 5 year manufacturer warranty (not transferable).